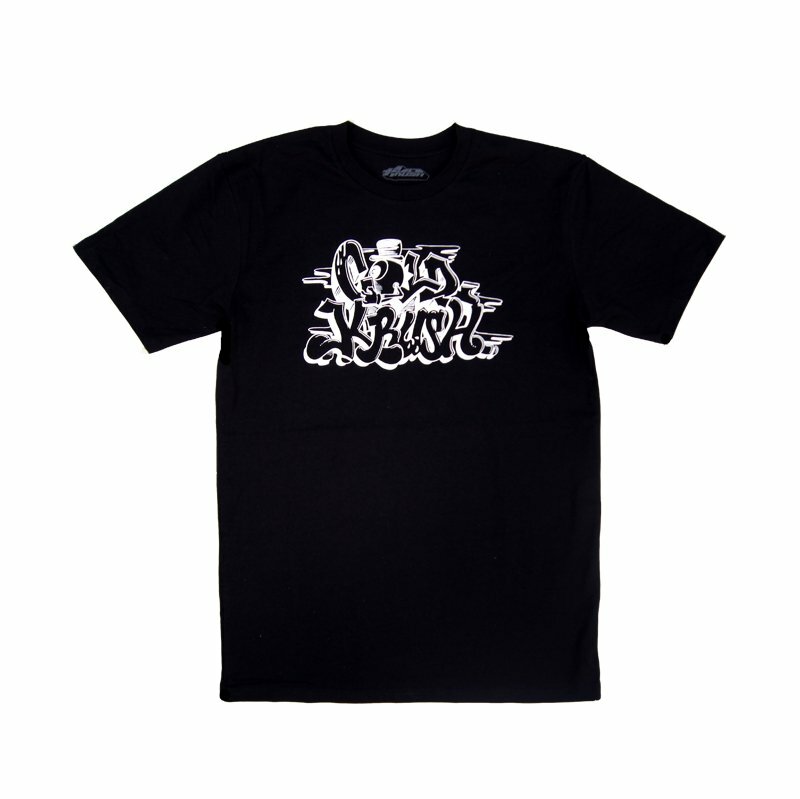 Cold Krush x KADE ONE ‘Artist Series’ T-Shirt release! 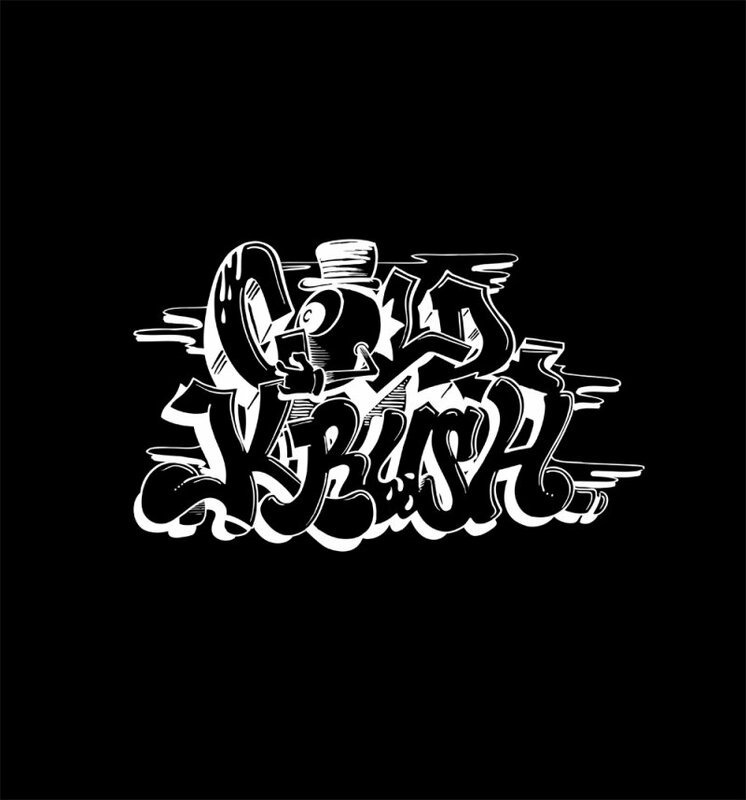 We're very happy to announce the first release from our Cold Krush 'Artist Series' T-shirt line. 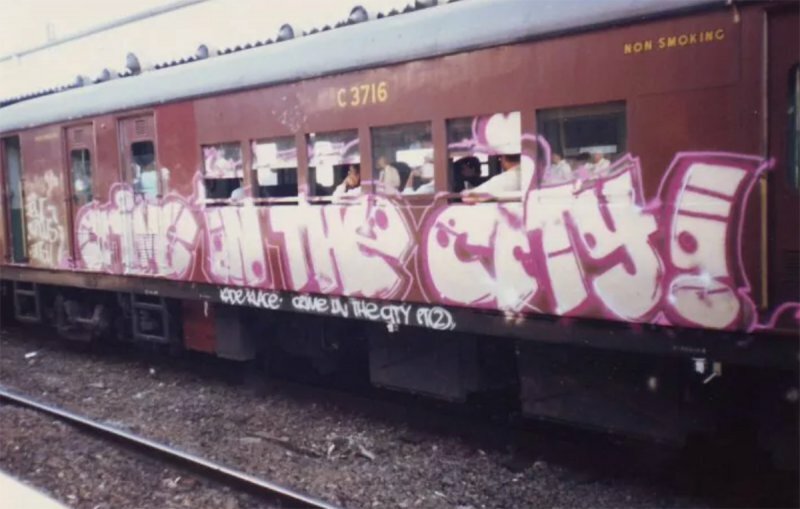 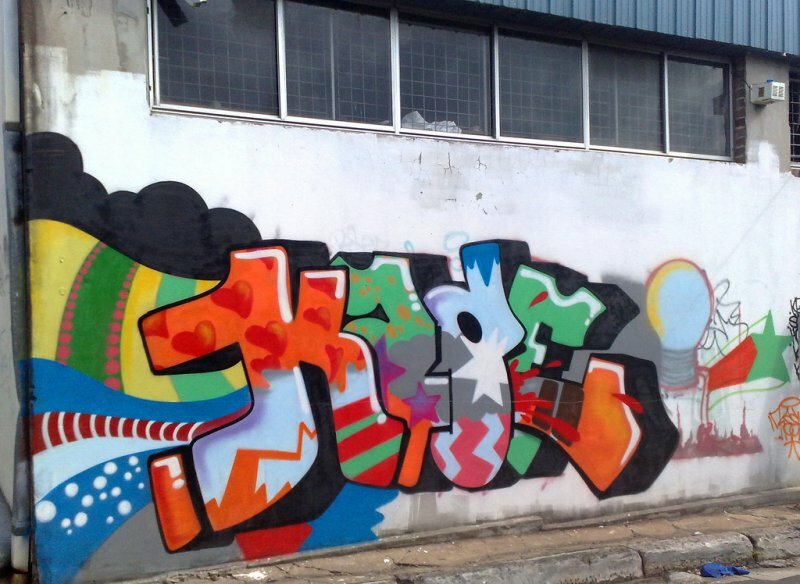 We employed the super fresh skills of one of Sydney's finest original Old School writers - KADE ONE of the TM Crew! 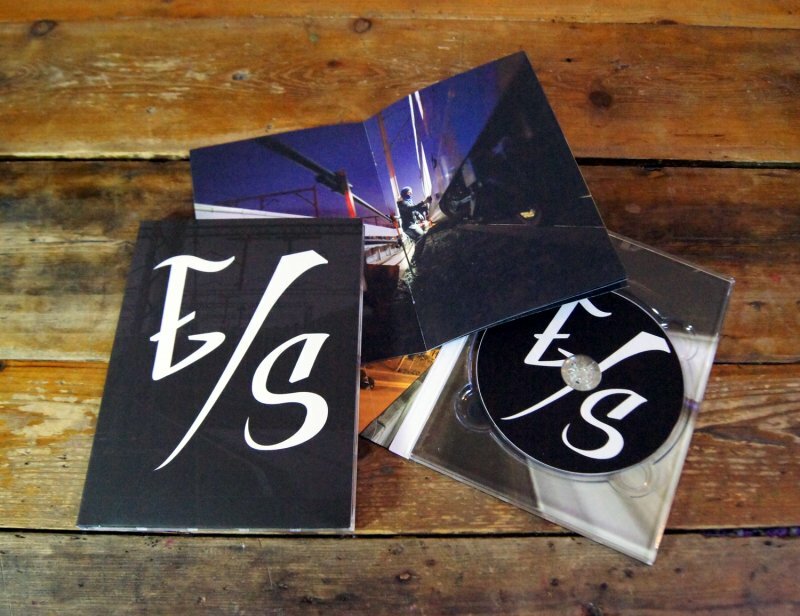 Check it out in the online store here!